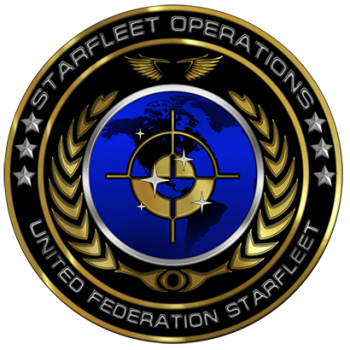 The UF Starfleet Operations branch is the "nervous system" of the United Federation Starfleet organizational structure. The branch's responsibilities encompass the management of the day-to-day activities of UFS in what concerns to communication issues, fleet deployment and other supporting services. Operations officers are expected to handle a wide variety of problems that happen aboard a starship, including Ops and Helm. If you are interested in learning more about the possibilities that are open to you in Operations, then please contact the Head of UFS Operations for more information. This page was last edited on 22 June 2017, at 22:32.